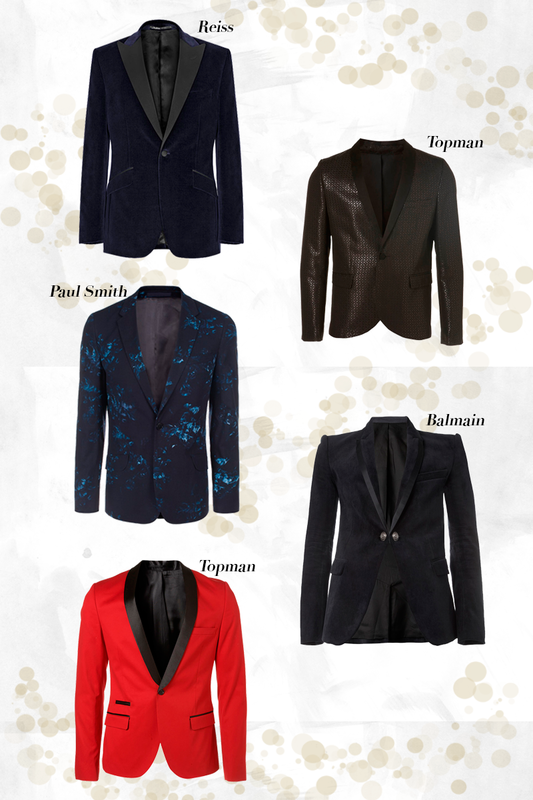 Whether you're looking to make a big entrance at your end-of-year shindig at work or a fancy family dinner, a statement blazer can really uplift any dreary outfit. Rich velvet and jacquard are some of the go-to fabrics for this time of the year. In terms of colour, the festive season is the best time to experiment with deep, full-body colours like navy and oxblood, subtle metallics will add an extra bit of sparkle but nothing says class more than black. Also visit my site ; closely held niconovum ab, based in helsingborg, sweden, makes nicotine-replacement products such as gum, mouth spray and pouches, which it markets in sweden and denmark under the "zonnic" brand.